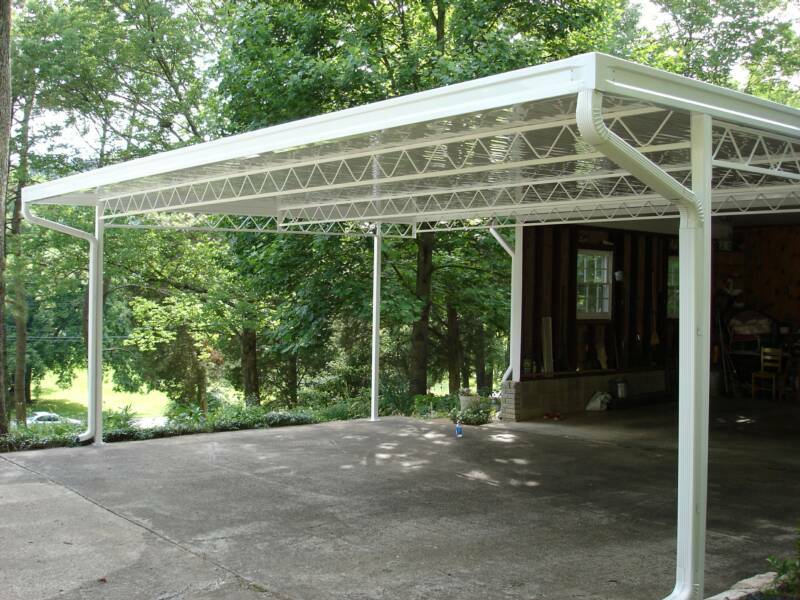 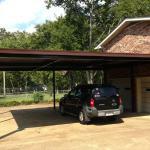 Aluminum carports are a very attractive and durable solution for keeping your cars protected. 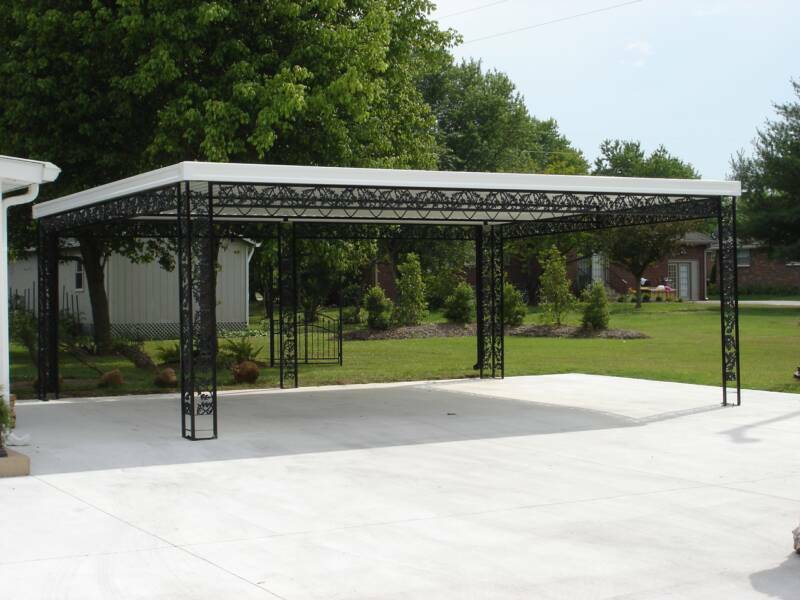 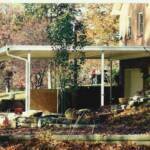 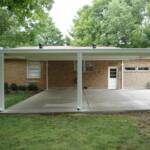 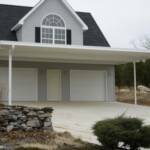 These structures can be free standing or attached to your home. 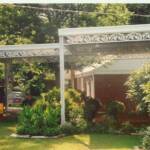 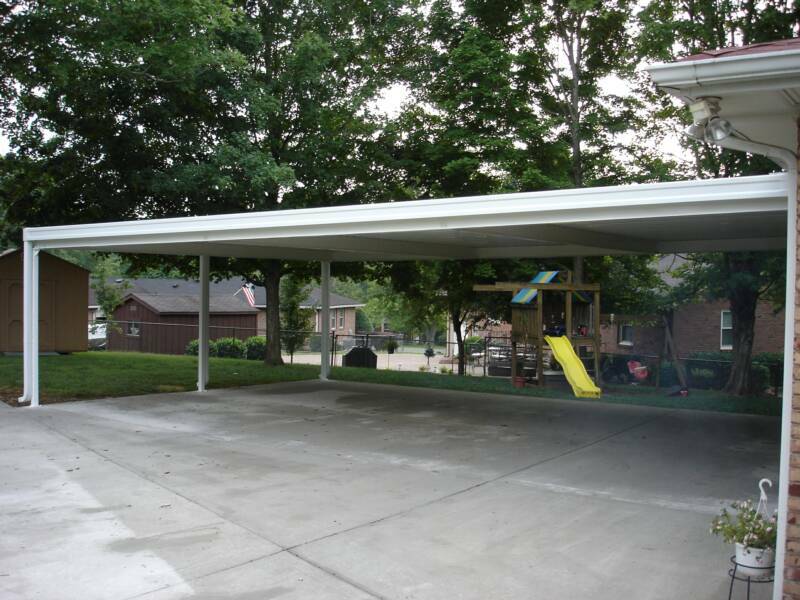 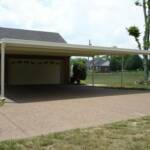 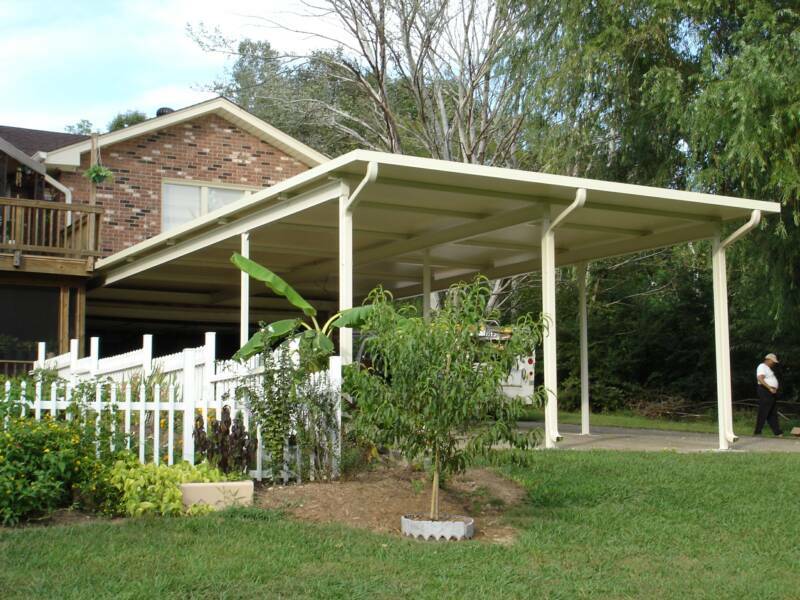 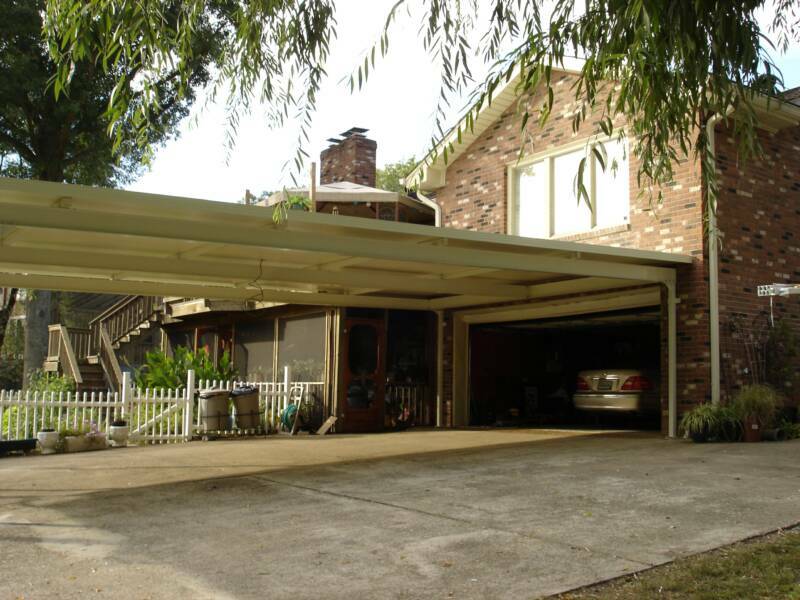 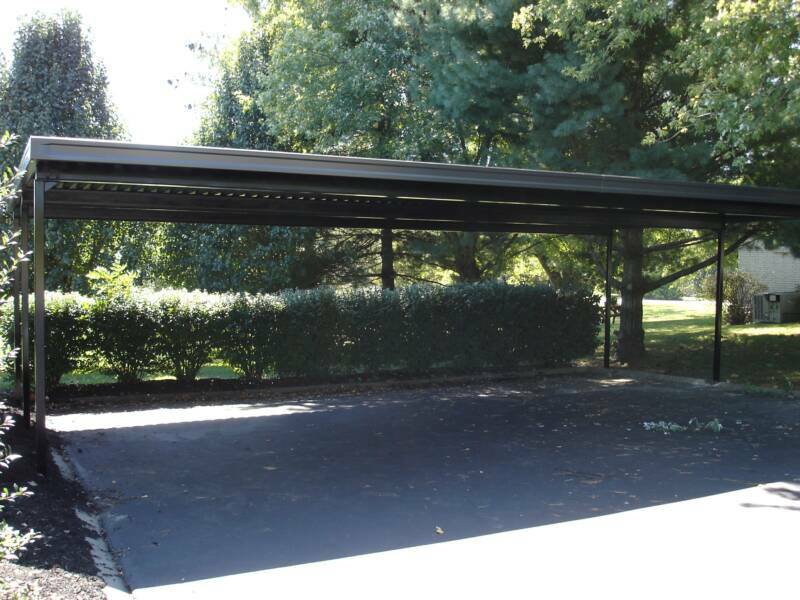 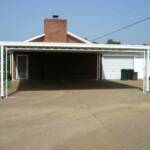 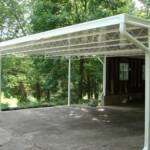 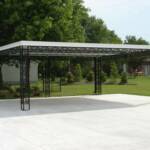 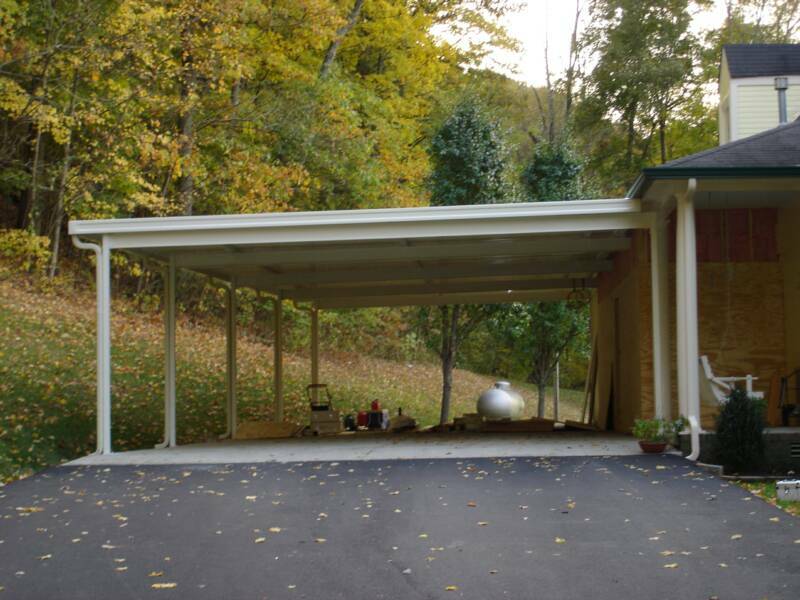 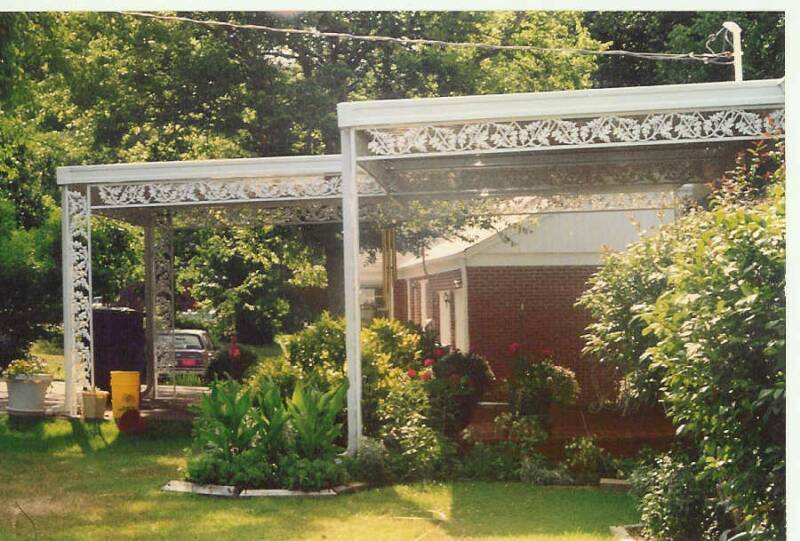 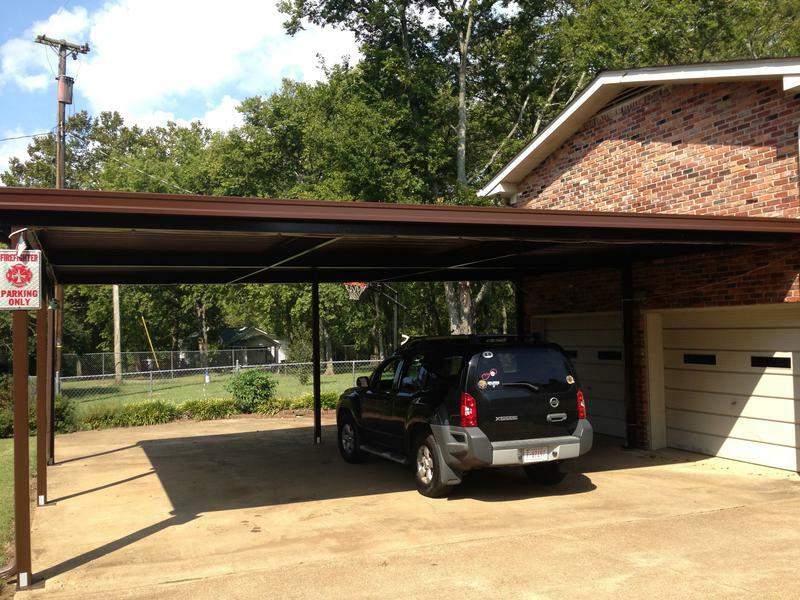 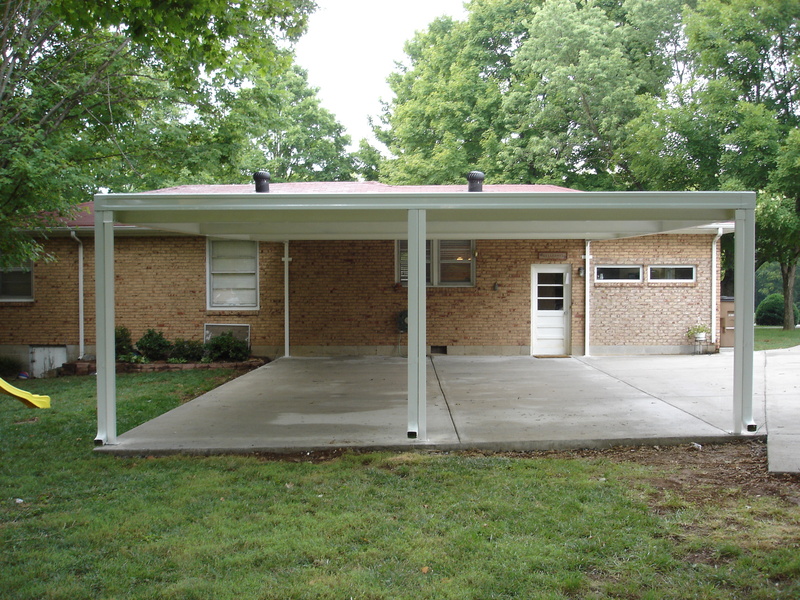 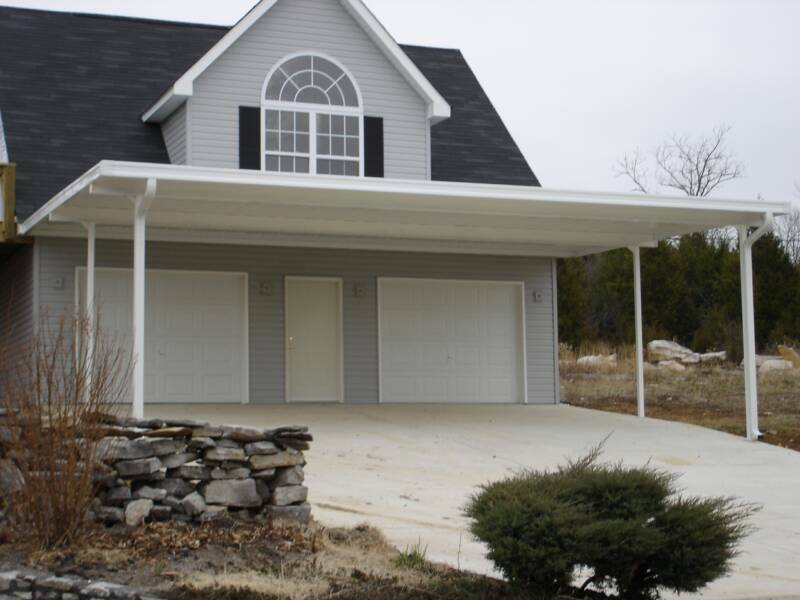 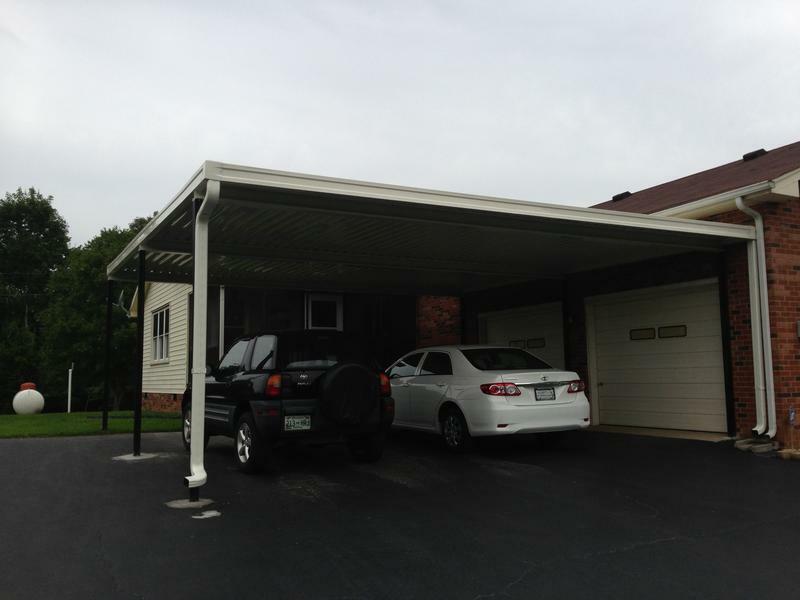 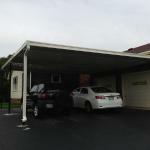 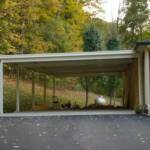 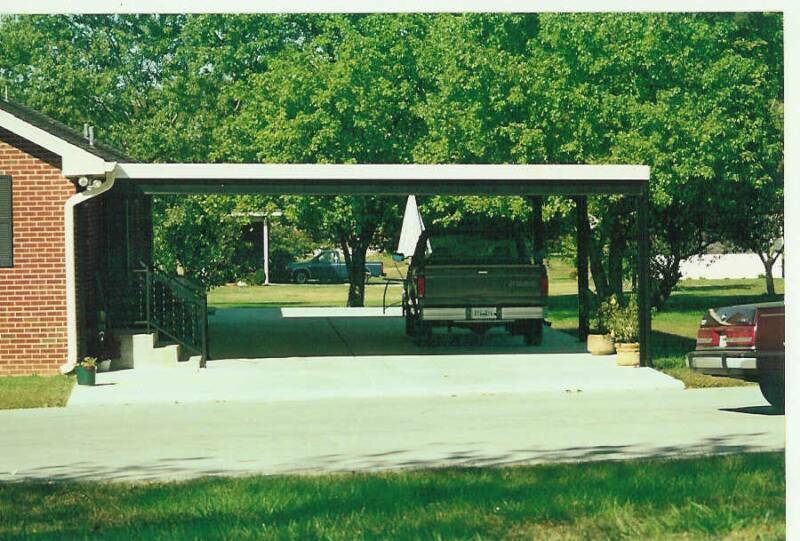 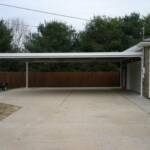 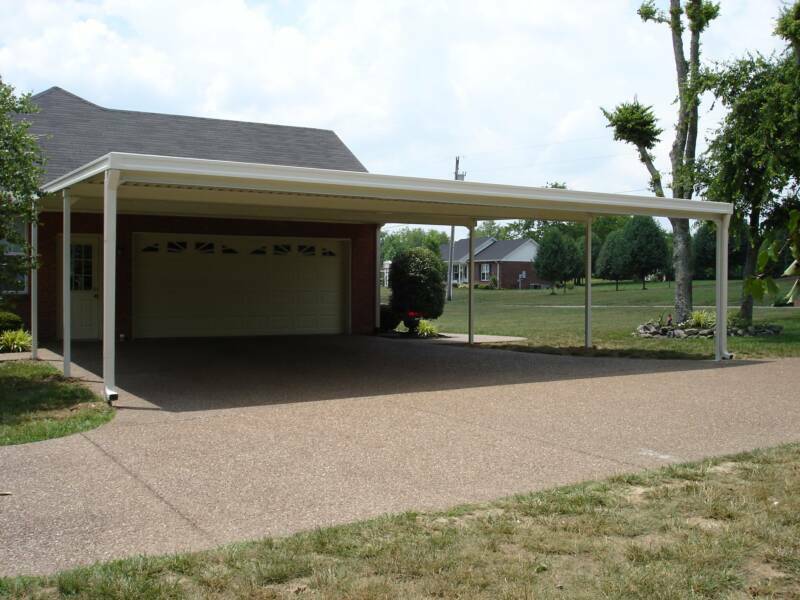 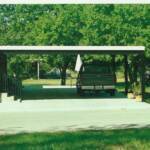 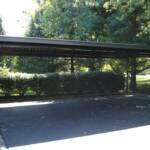 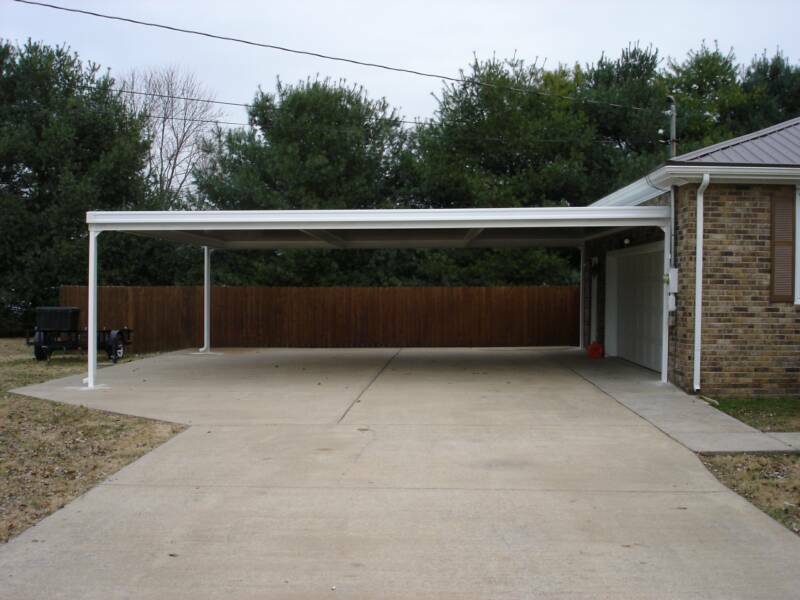 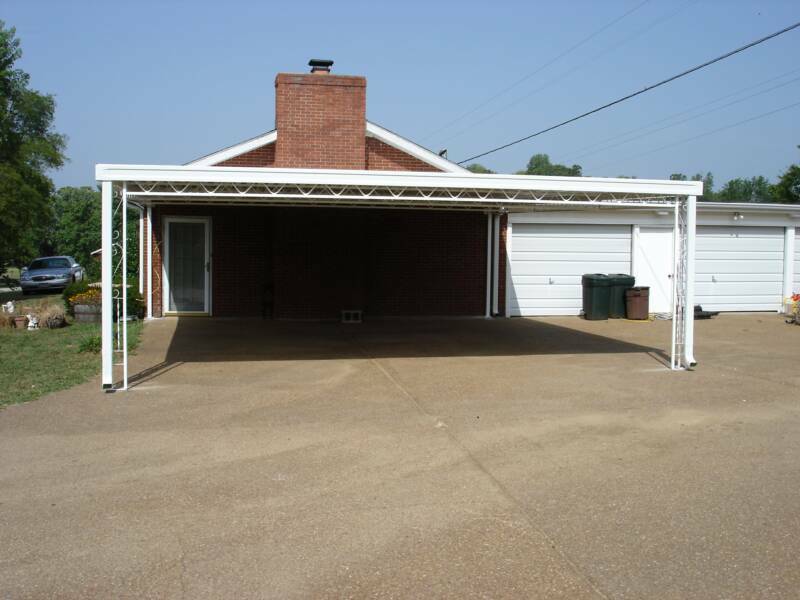 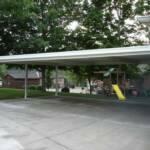 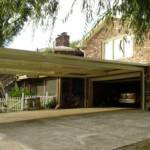 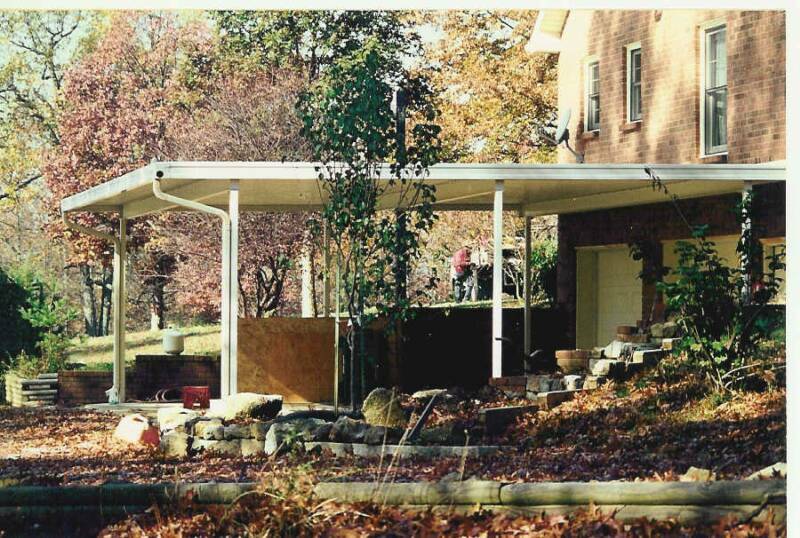 All aluminum carports come with built in gutter system and are virtually maintenance free. 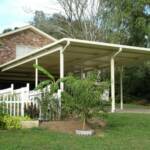 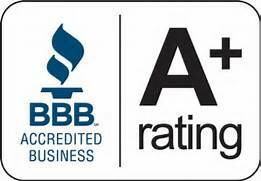 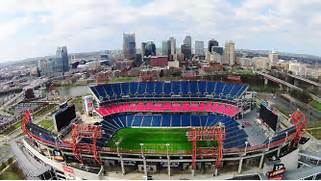 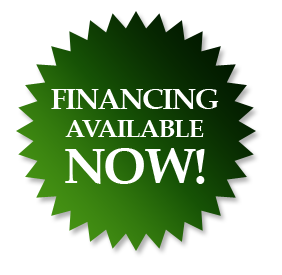 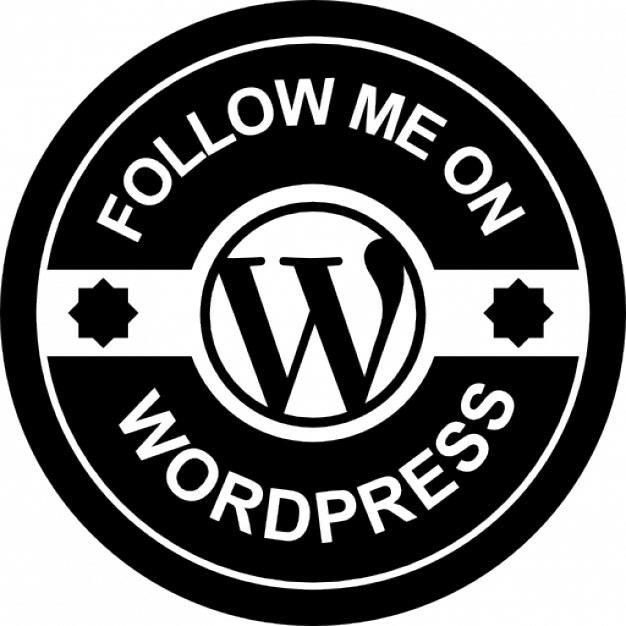 Call today for your free on site consultation and quote.